The Pirates managed just two hits against Trenton ace Trent Simmons. 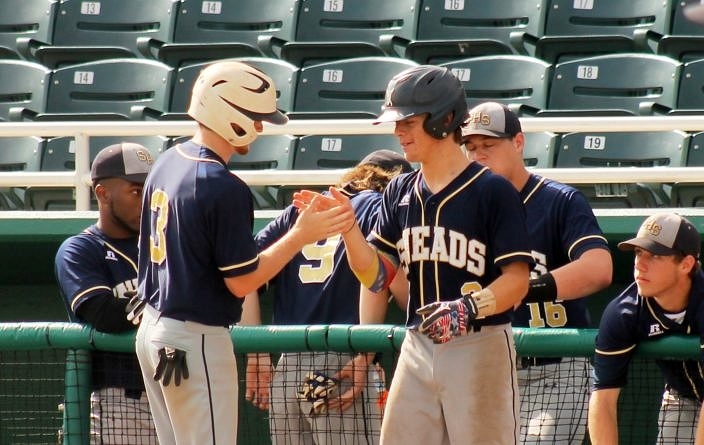 The Sneads Pirates got hot at the right time this year and they stepped up in their biggest games to make a historic run to the state tournament for the first time in program history. 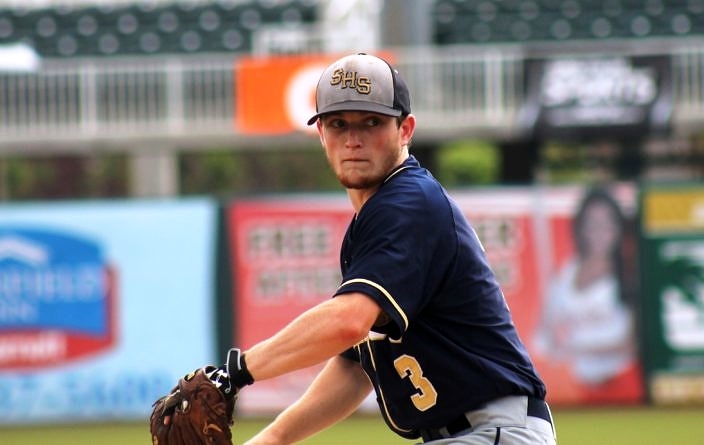 Wednesday morning that run came to a tough conclusion, as Trenton opened up a scoreless game in the fourth inning to roll to a 10-0 victory in a 1A state semifinal at Hammond Stadium in Fort Myers. Both sides were locked into a scoreless stalemate early on, but the Tigers made adjustments the second time through the batting order. Trenton starter Trent Simmons and Sneads starter Kade Chattwood both managed three scoreless frames the first time through the opposing batting order, before the Tigers made adjustments their second time through the order to begin to break things open. Those changes helped open the flood gates in the bottom of the fourth, as Trenton sent 11 batters to the plate and put seven runs on the scoreboard. Two innings later they added another three runs to finish things off and move on to Thursday’s title contest. Sneads starter Kade Chattwood allowed one earned run in four innings of work. Trey Sanchez worked a walk and Colton Rucker followed with a base hit to right field to get some ducks on the pond in the fourth. 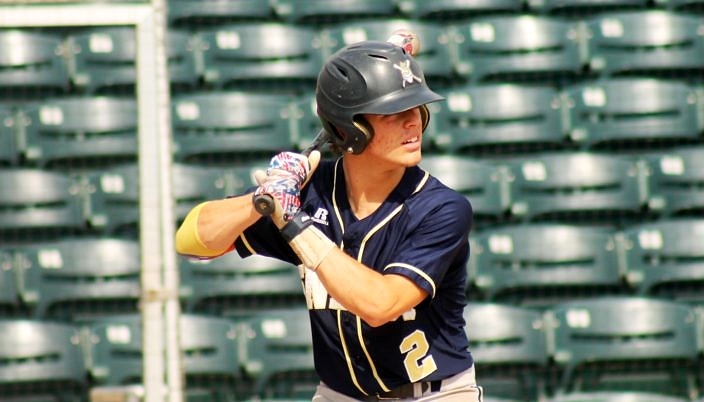 Daniel Plank delivered an RBI single to left field to drive in the deciding run, and Zachary Hardee came through by slashing an RBI single past the shortstop. Michael Smith then reached on an error, which was then followed by a throwing error that allowed all three base runners to come home. Chase Molloy kept things going with a single past the shortstop, and designated hitter Randy Fuller was hit by a pitch to bring freshman Wyatt Langford to the plate. After falling behind 0-2, Langford connected for a shot to right field that went for a two-RBI double and a 7-0 lead. The big scoring burst was plenty of support for Simmons, the Tigers’ ace whom improved to 12-0 on the season. Coach Burton noted how Simmons comes out and competes every game, noting that he has just been completely dominant this year on the mound. Staked with the big lead, the right-hander showed no signs of letting up and allowing Sneads (18-12) to rally back. 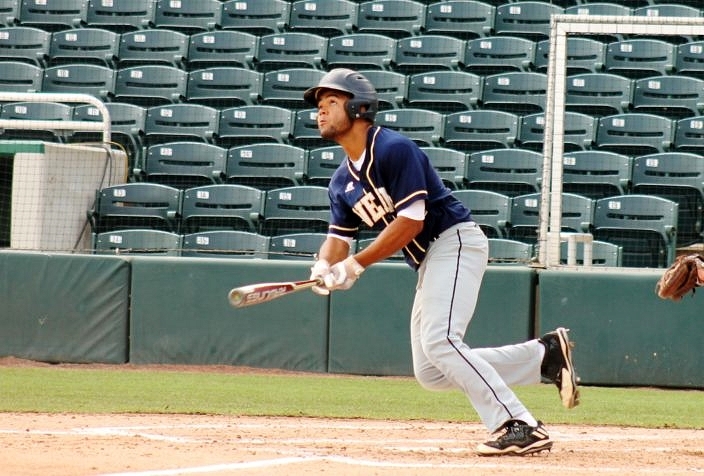 Seands’ Jalen Kenner connects for a line drive in the fourth inning. After getting the big lead, Simmons faced just seven more batters to pick up the final six outs and earn the complete-game shutout victory. He surrendered just two base hits, one each to Chattwood and Dylan Driggers, and allowed three walks, while recording five strikeouts. Although the end result was not the desired outcome, this one loss did little to sully the great season the Pirates put together in 2017. The players helped set a new standard for the program, leaving the responsibility of erasing Wednesday’s painful memory on the success to come in the years ahead. Chattwood was one of those dedicated seniors this season. With his high school career now complete, the right-hander reflected on what was and what could have been in his final career game. “I knew at the beginning of the year we had a lot of talent,” Kade Chattwood said.